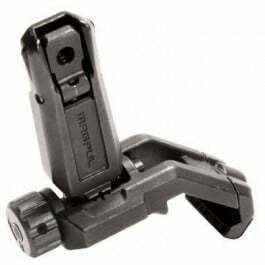 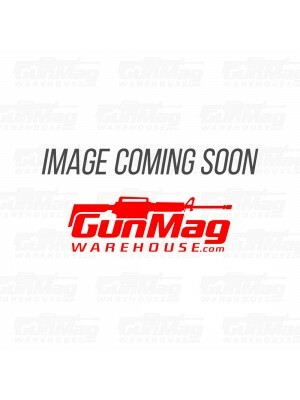 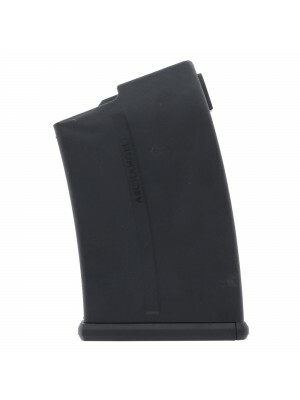 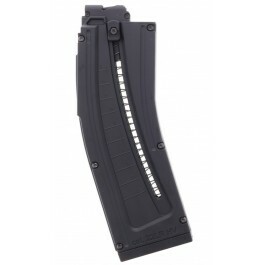 This is a ProMag ARCHANGEL AA700/AA1500 STANDARD 5-round magazine for Long Action Conversion Remington 700, Howa 1500 and Weatherby Vanguard rifles in Archangel stocks. 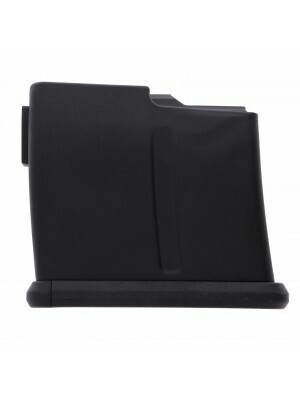 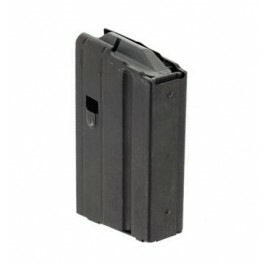 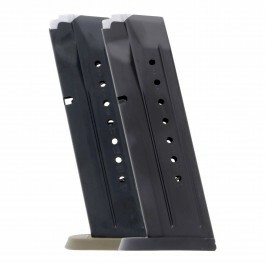 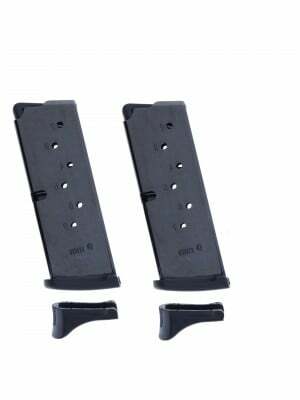 These compact magazines are crafted from ultra-durable DuPont Zytel polymer, with heat-treated chrome silicon internal springs for reliable feeding. 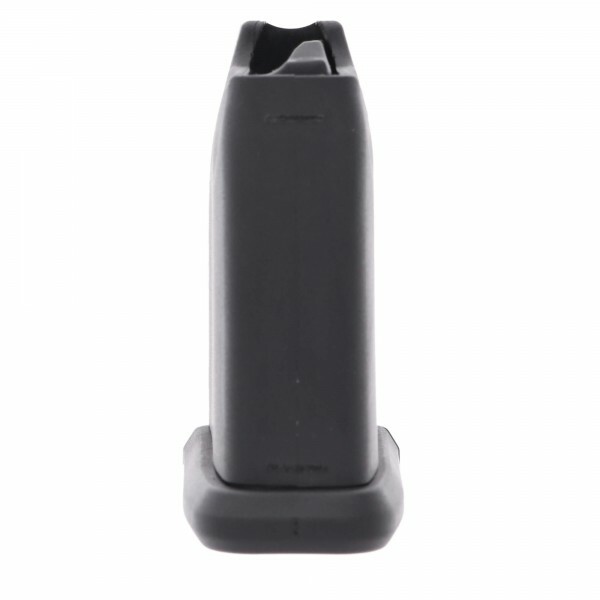 Featuring lightweight, fully-adjustable and ultra-durable carbon fiber filled polymer construction, ProMag’s Archangel stocks provide an exciting tactical upgrade for your favorite bolt-action rifles. 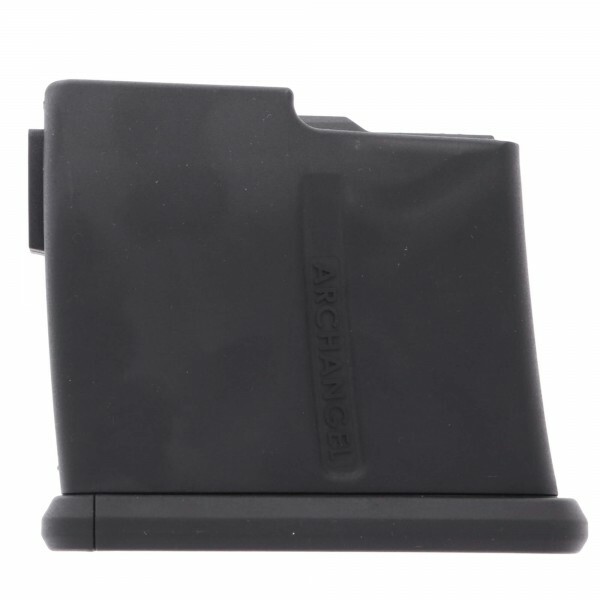 And with a pillar aluminum bedding & precision fit, Archangel stocks take you to a whole new level of accuracy. 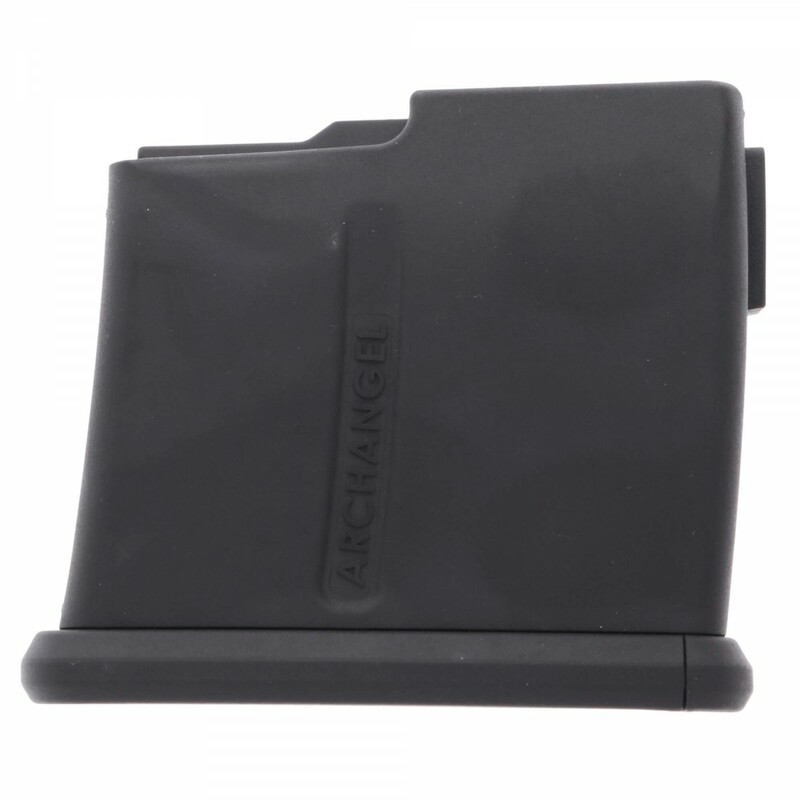 Fitting flush into the base of your Archangel rifle and easy to tuck away into a back pocket or range pack, these 5-round magazines are perfect for everyday range trips, and they come with ProMag’s lifetime replacement guarantee. 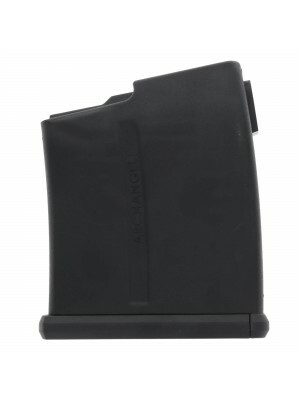 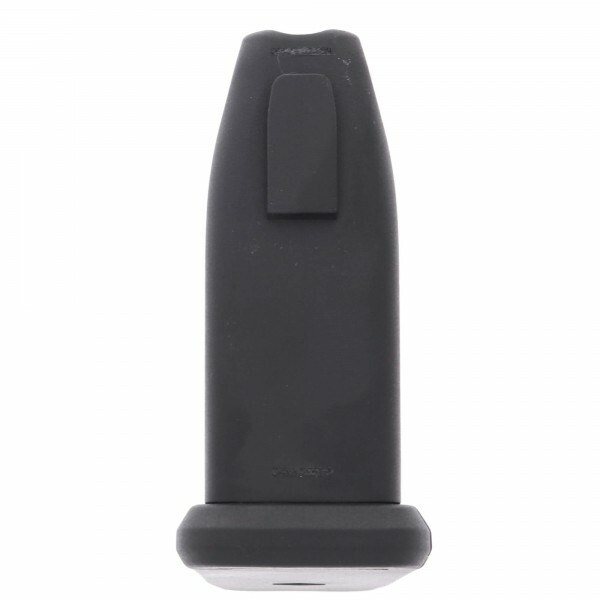 Grab a few 5-round magazines for your Archangel today!